Fishing is our sporting passion, Fishing-Tips-Bait-Tackle.Com is our hobby. We have combine the two to provide information to others who are looking to enjoy their own day of fishing. Fishing Tips Team Blog allow us to share with you our day on the water with information on the bait, tackle and more. Our team members fish southern freshwater creeks to offshore structures. So just click on the RSS button to follow along because there is no tell where we may fish next. Our Fishing L through Z Dictionary. Continue reading "Our Fishing L through Z Dictionary." Live shrimp can be caught using a net in many brackish water areas. Live shrimp as bait ranks near the top and one angler offers his tips. Continue reading "Live shrimp can be caught using a net in many brackish water areas." These flounder fishing tips provide information on seasonal tactics for catching more fish. 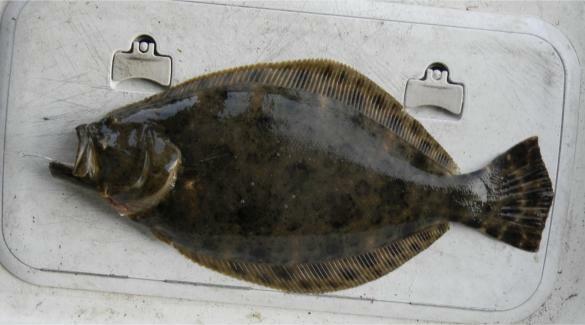 Continue reading "Flounder fishing tips to improve your seasonal catch." Continue reading "It takes more than having a website or blog to make an idea into a succussful e-business." The torpedo shape minnow trap is one the of most versatile bait traps. If you want to catch your own blacktail shiners or crawfish, let the minnow trap do the work while you do the fishing. Continue reading "The torpedo shape minnow trap is one the of most versatile bait traps." Black Drum are likely to be caught by anyone when bottom fishing. The Black Drum is one of the most common resident of southern estuaries. Continue reading "Black Drum are likely to be caught by anyone when bottom fishing." Sheepshead fishing along southern coastal areas can be enjoyed by all. 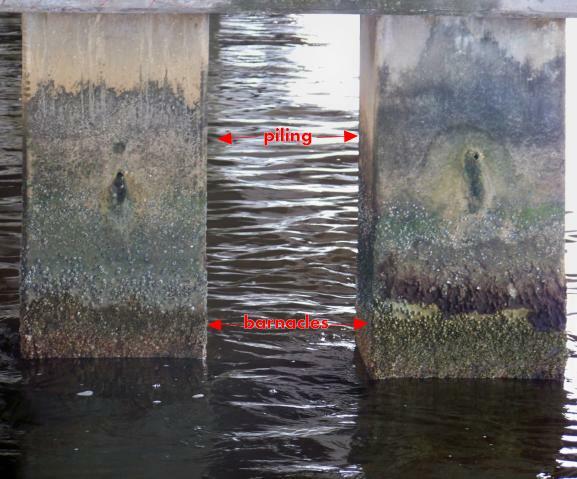 Using a standard rod and reel combo, sheepshead fishing is common around bridge piling where barnacle grow. 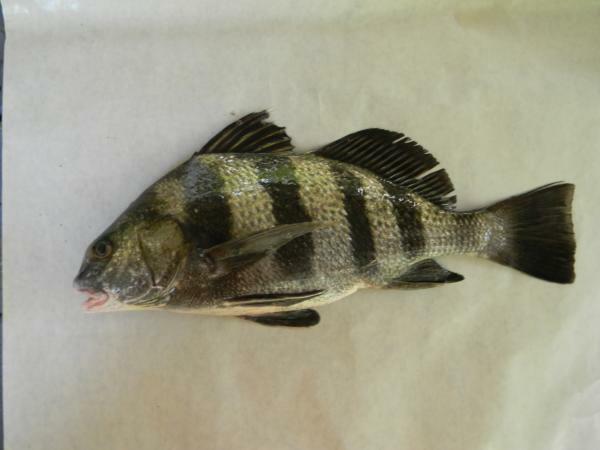 Continue reading "Sheepshead fishing along southern coastal areas can be enjoyed by all." Our Fishing A through K Dictionary. Our Fishing A through K Dictionary which also includes pictures. Continue reading "Our Fishing A through K Dictionary." The Beetle Spin is just fun to use. The beetle spin could be considered the little brother to the spinner bait but the beetle spin is in a league. Continue reading "The Beetle Spin is just fun to use." 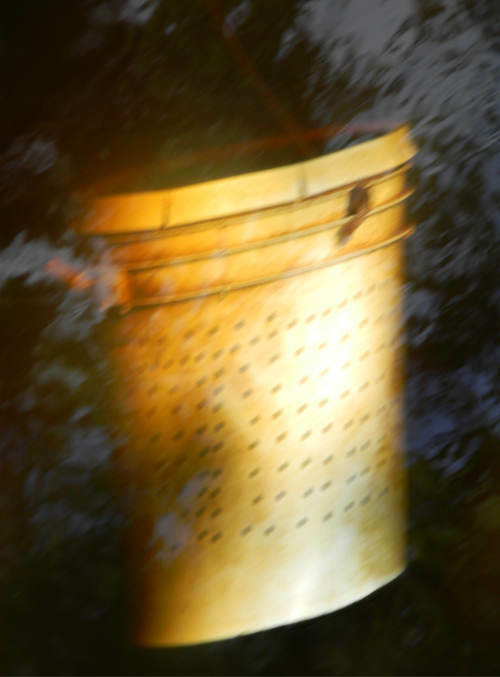 A large homemade bait bucket can easily be constructed using a 5 gallon plastic container. 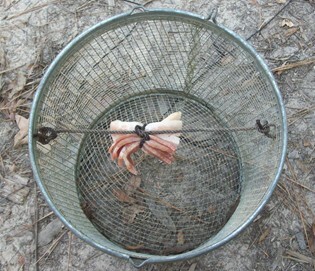 A homemade bait bucket converted from an empty 5 gallon plastic container, can be done easily. Continue reading "A large homemade bait bucket can easily be constructed using a 5 gallon plastic container."